Home is move in ready! 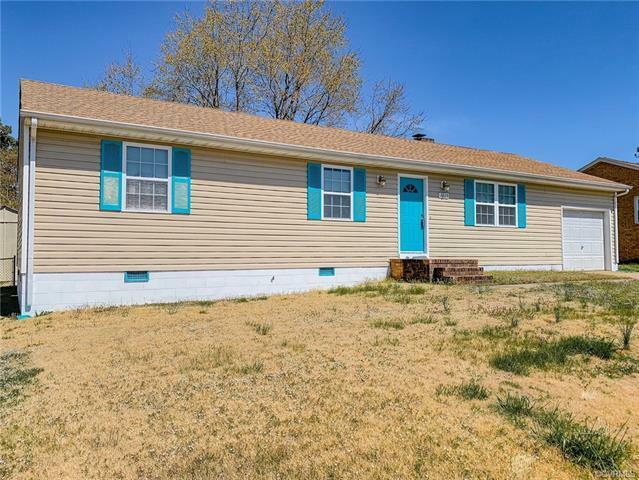 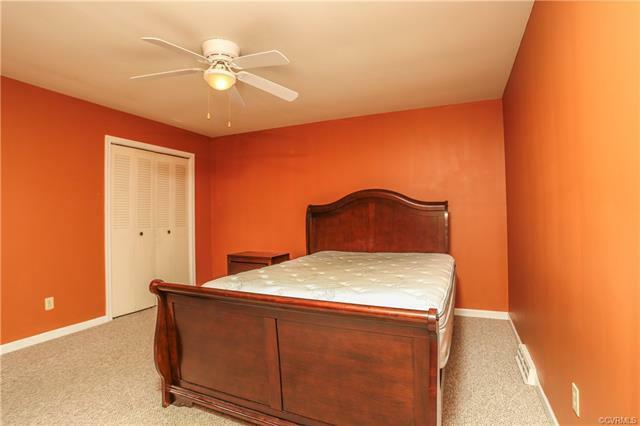 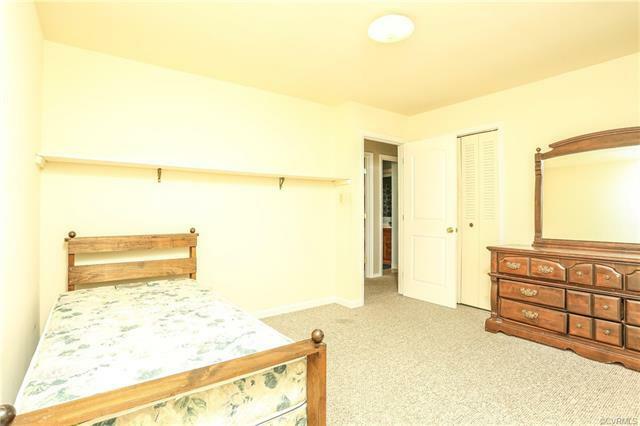 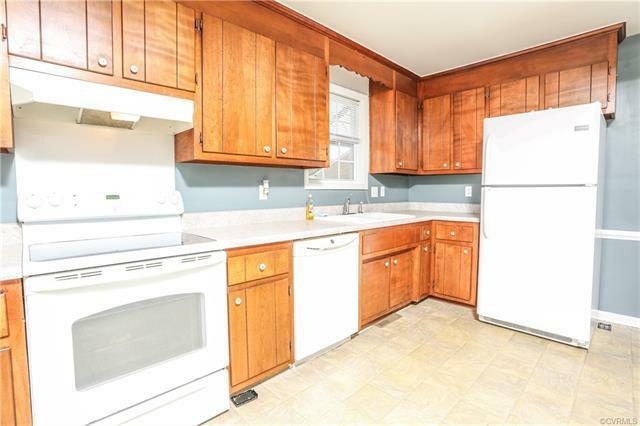 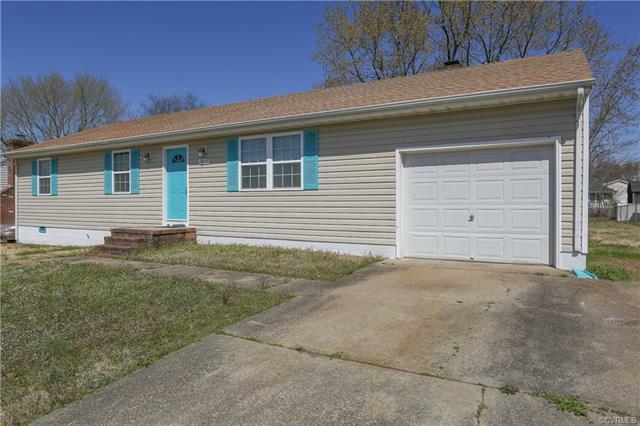 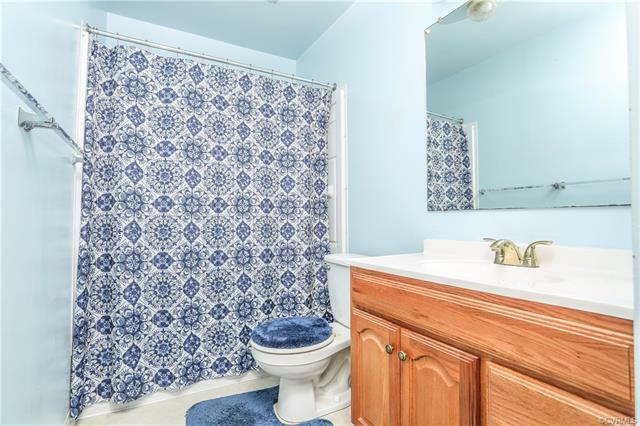 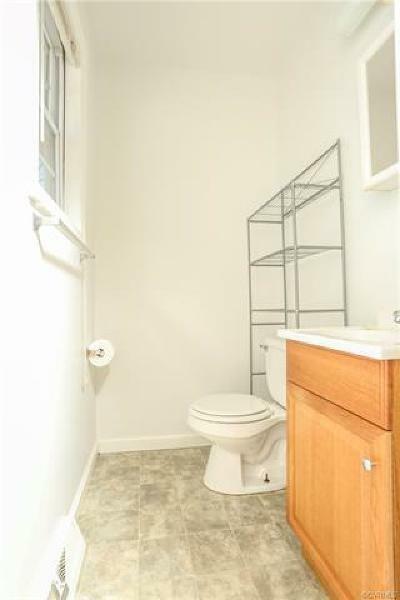 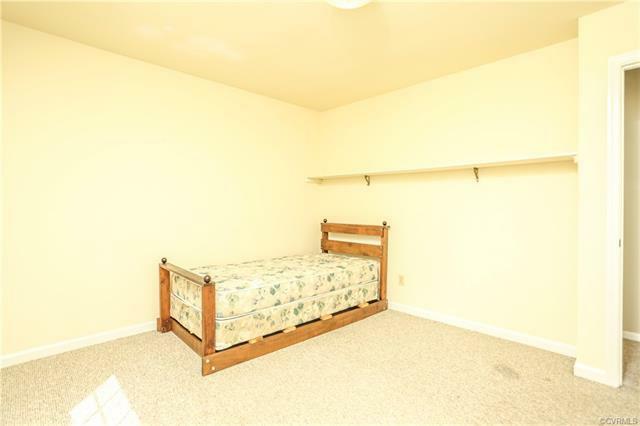 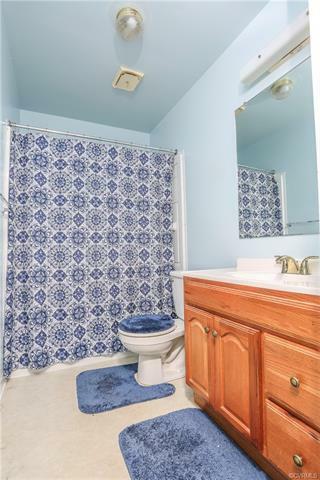 Lovely rancher with 3 bedrooms and a spacious master bedroom with half bath. 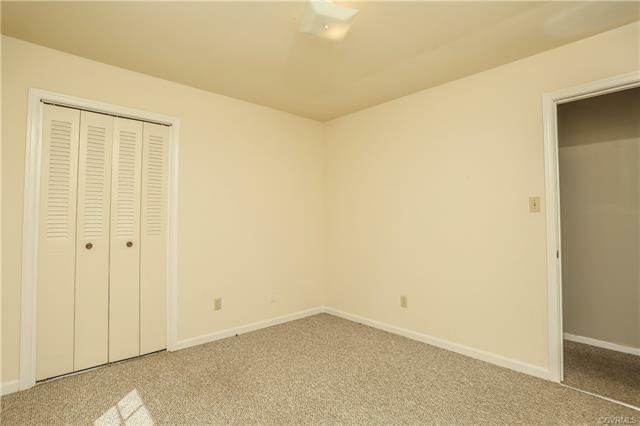 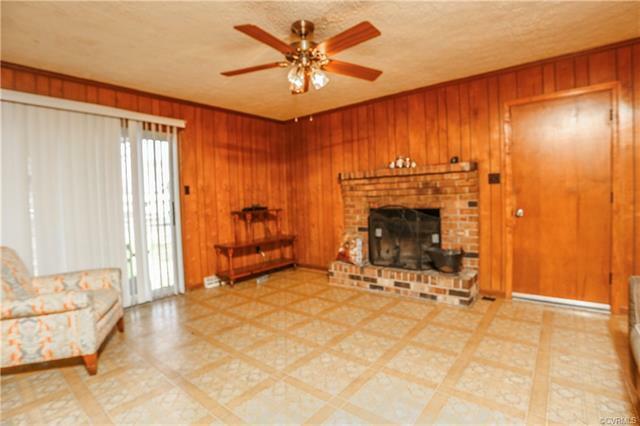 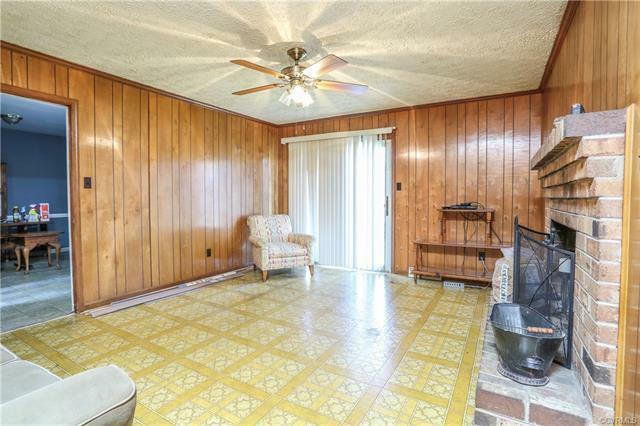 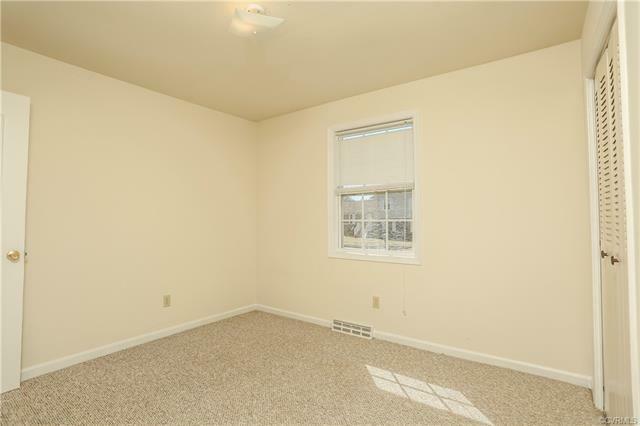 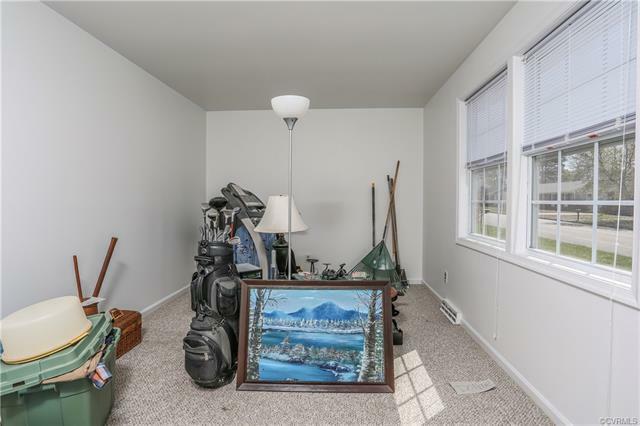 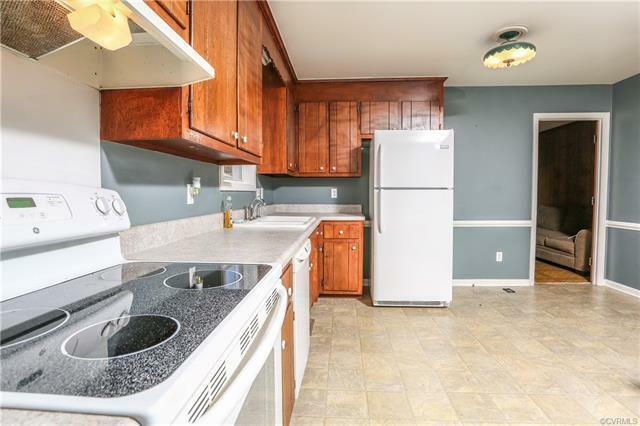 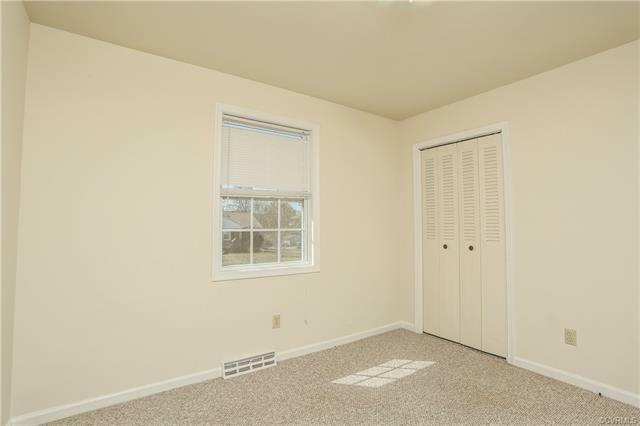 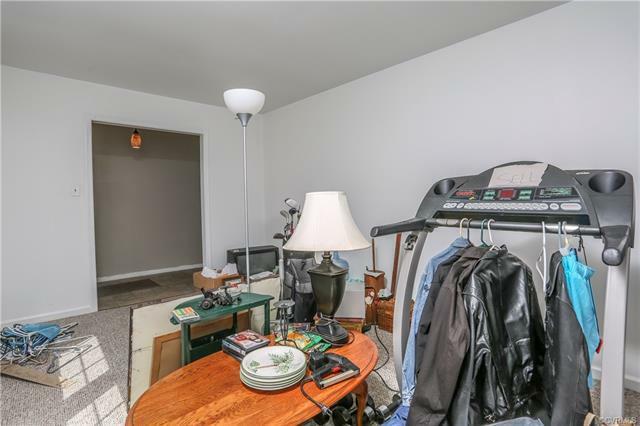 Formal living room, lot of kitchen cabinets, family room with a brick fireplace. 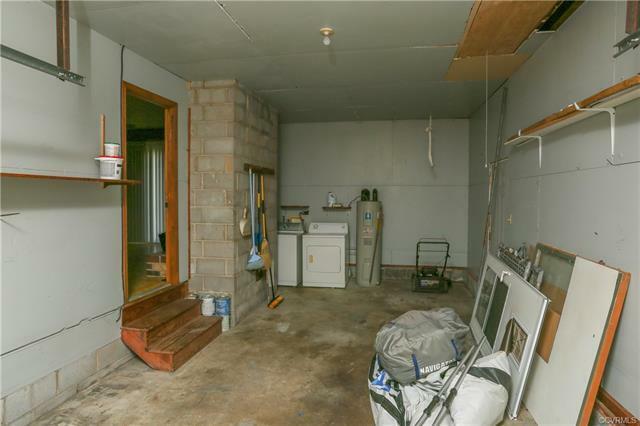 Attached garage and fenced in yard. 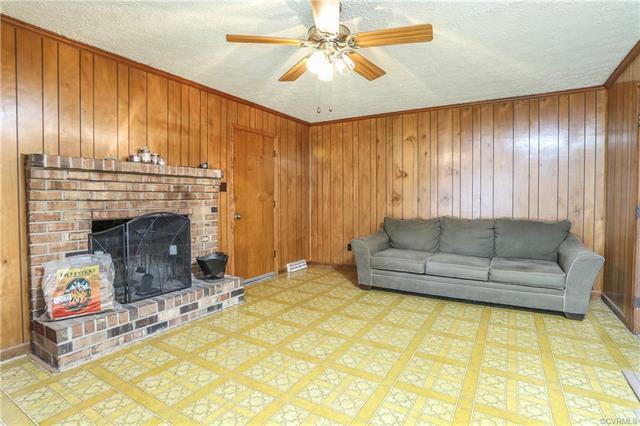 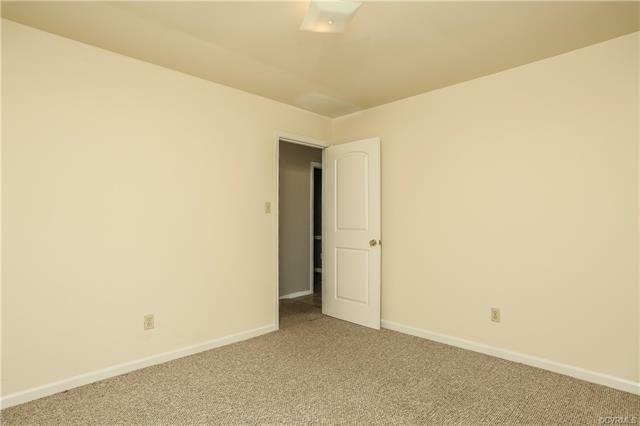 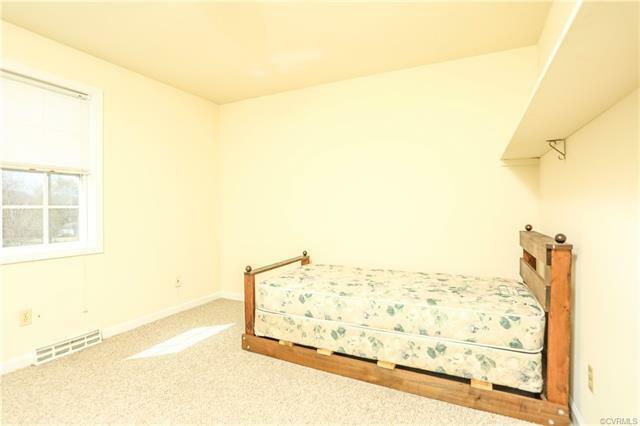 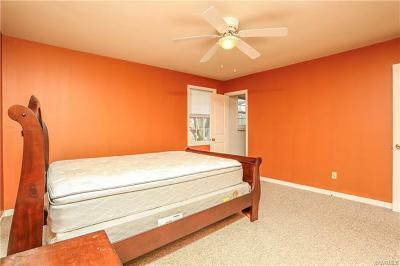 The seller has bought laminate wood floors for the family room that will convey with sell. 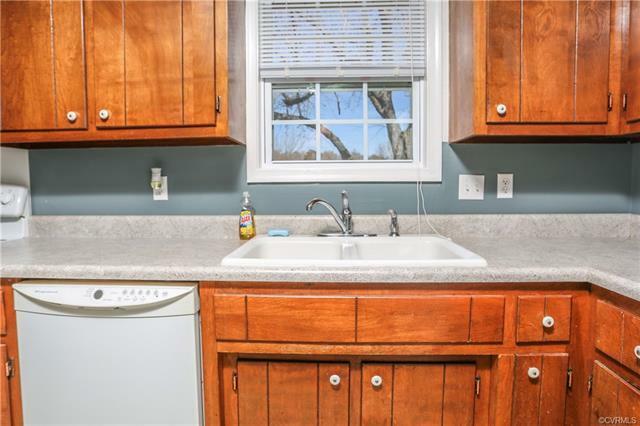 Home has been well cared for with nice vinyl siding and vinyl windows.